For the finest tree removal company in the North Mississippi area, call Kelly Tree Services. 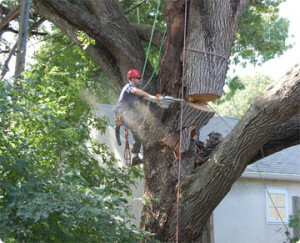 We value safety first and always work hard to solve even the most stubborn tree problems. 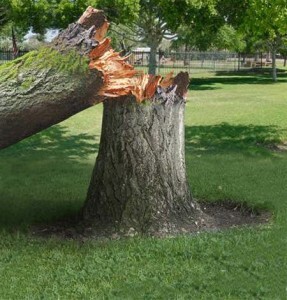 Never try to remove a tree without the proper guidance, equipment, and safety standards in place. 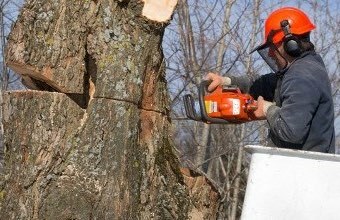 Countless deaths and injuries have occurred by inexperience people while trying to "down" a large tree. 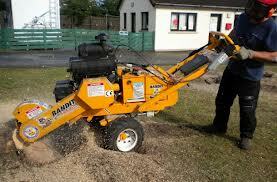 From experience, we know that several things must be considered before attempting a tree removal. 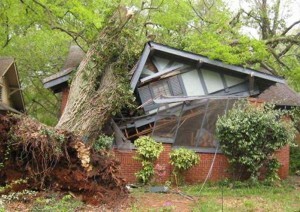 When trees are too close to your home, there can be additional concerns with attempting to cut one down. It may fall on your house or other property and may cause major destruction. You should always rely on an expert! 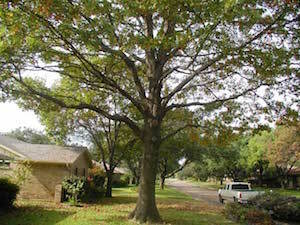 Kelly Tree Services specializes in large, difficult removals and keeps your home and family safe. The tree is in a hazard area. 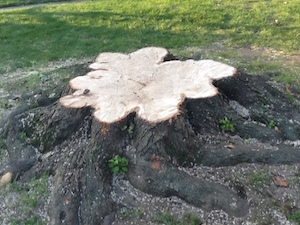 Pruning cannot correct the tree and efforts have been made to save it. The tree is taking over the other trees on your property. New construction is being considered and the tree is in the way. The tree is leaning too far to be saved. Lightning or tornados have destroyed the tree already.